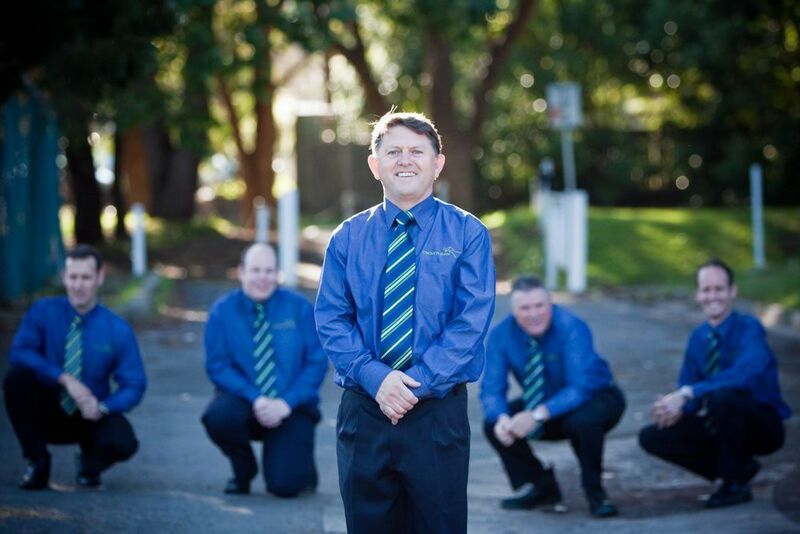 Meet our team of experienced & friendly drivers. All our drivers will go the extra mile to make your day that little bit more memorable. If there is anything we can do to make your day more special, just ask. 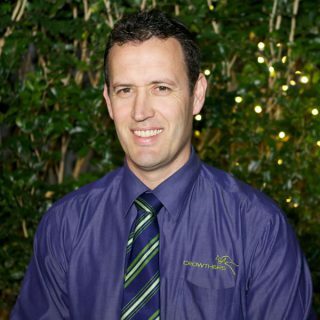 I’m a New Zealander living in Australia for 12 years now and joined Crowthers in early 2010. My background is restaurants and hospitality which I have combined with my love of driving to become a distinguished coach driver. I see Crowthers Coaches as the top-line company in the day tour, charter and extended tour business. 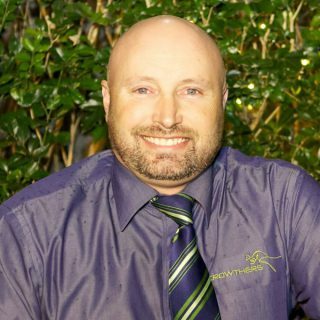 I am proud to have learnt extensive knowledge of most parts of Australia and enjoy commentating history & facts to our customers, especially the Aussies (since I’m a Kiwi). We also have clean modern coaches and the best team I’ve ever worked with. I’m proud to be a part of the professional team at Crowthers. 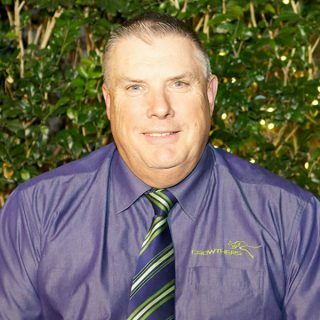 I joined Crowthers in late 2009 & have had the opportunity to tour extensively throughout NSW and parts of QLD. Being fairly new to the Industry, I knew I wanted to be out on the road but not in a truck, this was a refreshing change from the 9 to 5 routine in the office. Some of the Areas we travel to regularly like the Blue Mountains, Jenolan Caves & Canberra offer stunning views you never tire of. The views from the new office are fantastic! All our passengers have a great time onboard and this makes for a relaxing work day and enjoyable day for everyone. I joined Crowthers in late 2008. It is a very interesting and satisfying job, you get to meet some wonderful people and see our magnificent Australian countryside. I work hard to make a difference to someone’s life; by giving them a trip that they may remember forever, this is particularly important to our elderly passengers. Quality customer service is at the forefront of my personal goals for all of our customers, providing touring excellence and wanting all our passengers that travel with me to leave their trip having an enjoyable and safe journey. Nothing is better than having your customers say to you at the end of the day that they had a great, safe and comfortable day…. this makes my day! 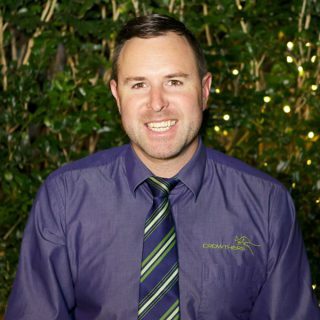 I joined Crowthers Coaches in March 2010. I have been driving coaches for nearly 15 years, in Europe, New Zealand and Australia and have been lucky enough to have worked for a couple of fantastic companies. In moving forward in my career I looked for a company with a high profile offering the very best in this industry. Crowthers has certainly proved this to me with its excellent service, organisation and a well maintained modern fleet of coaches. This has allowed me and all of our drivers (A great team of guys!) to do what we do best, which is run great tours and bring home happy satisfied clients with memories of a lifetime, which after all is what this industry is all about. Having a love of the outdoors, a passion for driving everything (big or small, on land or water) and a peculiar liking of customer service, coach driving has fitted me like a glove! 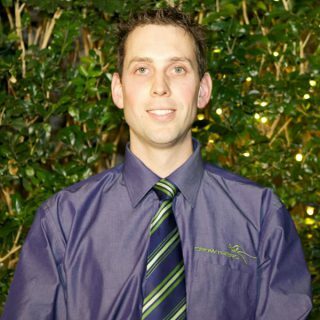 I was trained by Crowthers to the highest of industry standards in driving and service. I have been providing this to many a satisfied customer since 2009. I find every trip with Crowthers to be most enjoyable and an excellent experience whether it is taking tourists on a detailed trip throughout greater Sydney or a private charter to wherever your destination is. This job would be nothing without the smiles on our happy customers’ faces. So whether you are a returning customer or a new customer, my fellow drivers and I cannot wait to welcome you on board, but we do have one question…. Where are we off to?